Based on Disney’s 1991 Academy Award-winning animated motion picture, the touring production offers the theatergoer lighthearted humor, modern set design and a colorful cast of seasoned vocalists and dancers. 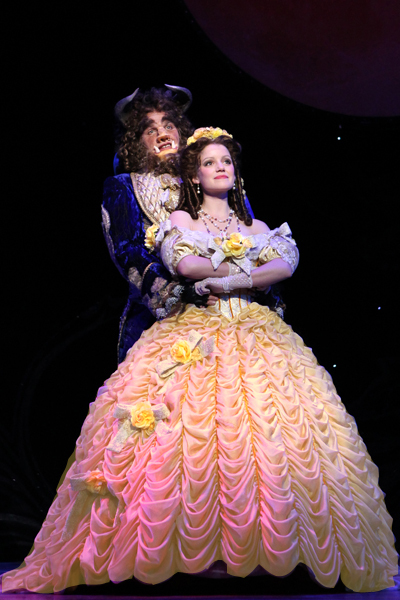 The intricate detail to the lavish wardrobe and magnificent storyline bring Beast, Belle, Gaston, Lumiere, Mrs. Potts, Cogsworth, Maurice, Babette, and LeFou to life in the most entertaining fashion. One of the most intriguing parts of the production was a sheer curtain that dropped down for several sequences where innovative puppetry portrayed the haggard old beggar woman, a pack of raging wolves, the beautiful enchantress and the jaw dropping transformation from beast into man in the finale. 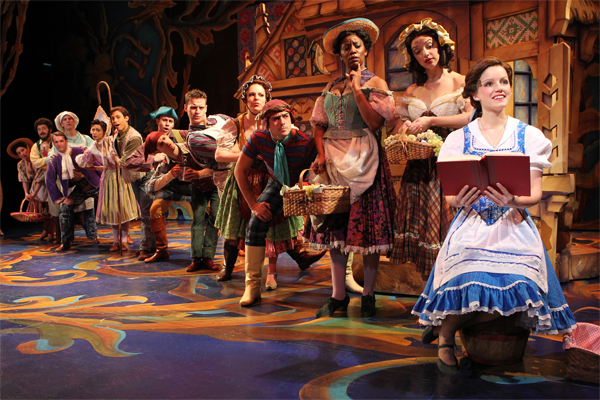 This delightful family-friendly musical is bound to be a hit for both adults and children that take interest in the carefree existence of young love, romance and the magic of fairytales. 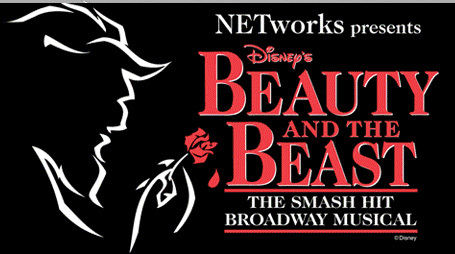 We’d like to thank Korshak Public Relations and Broadway in Chicago for the opportunity to review Beauty and the Beast at the Oriental Theatre. 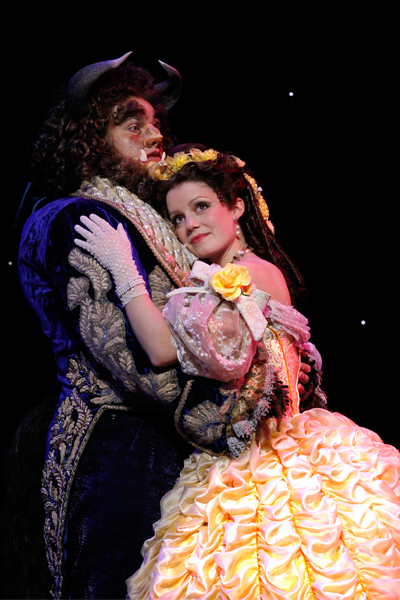 Dubbed a "tale as old as time," Beauty and the Beast is surely one of the most cherished stories ever. 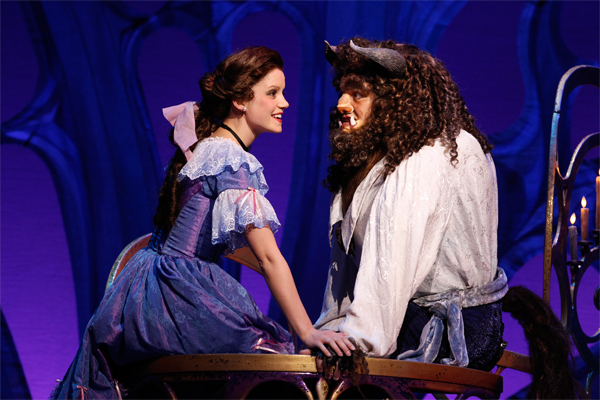 Disney's 1991 animated version captured the hearts of a generation, and the subsequent 1994 Broadway musical production brought the magic to the stage. 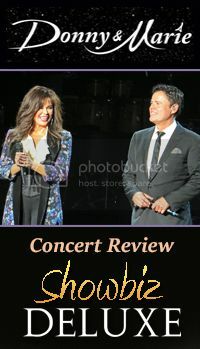 It thrived on Broadway, playing over 5,000 performances from 1994 to 2007, and subsequent national tours and foreign productions have also encountered great success. 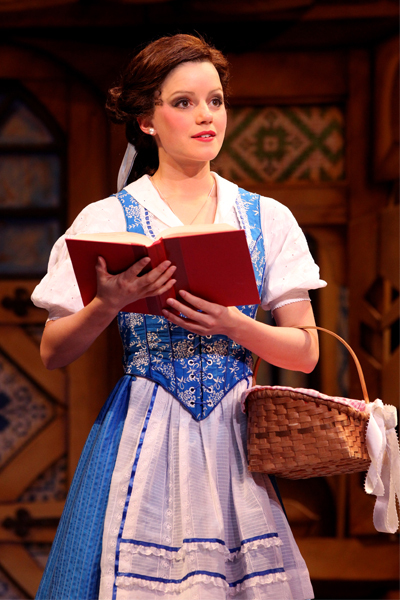 Seven new songs were added to the stage musical, including Gaston's ego-centric "Me," Belle and Maurice's touching duet "No Matter What," and the show-stopping ballads "Home" and "If I Can't Love Her." These selections combined with classics like "Something There," "Be Our Guest" and the beloved title song create a true masterpiece of a score. The stage version also features several impressive dance numbers that recreate such elaborate scenes as "Gaston" and "Be Our Guest."